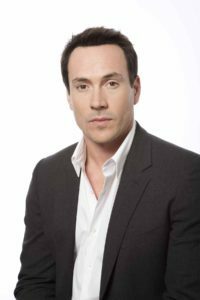 Chris Klein of American Pie fame will be playing the “Big Bad” for The Flash Season 5 — Cicada! 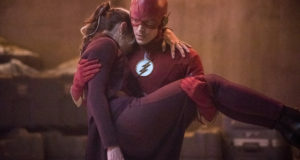 After outthinking The Thinker, you’d hope that Barry Allen aka The Flash (Grant Gustin) might have some down time to contemplate his future with his new wife, Iris (Candice Patton). But with their speedster daughter from the future, Nora (new series regular Jessica Parker Kennedy), already grown and a part of their lives, they’ve now got to face Central City’s newest menace — the DC Super-Villain Cicada! 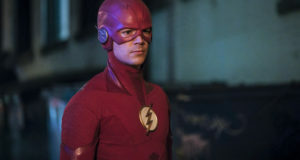 Season five pits Team Flash against yet another formidable adversary, the show’s second non-speedster Big Bad, it was revealed by cast and producers at the show’s 2018 Comic-Con panel on Saturday, July 21.